The poll results have came in and the final tally was not exactly what we here at Forgotten Rock Classics were looking for. With all the votes counted, we ended up with a tie between a couple songs. 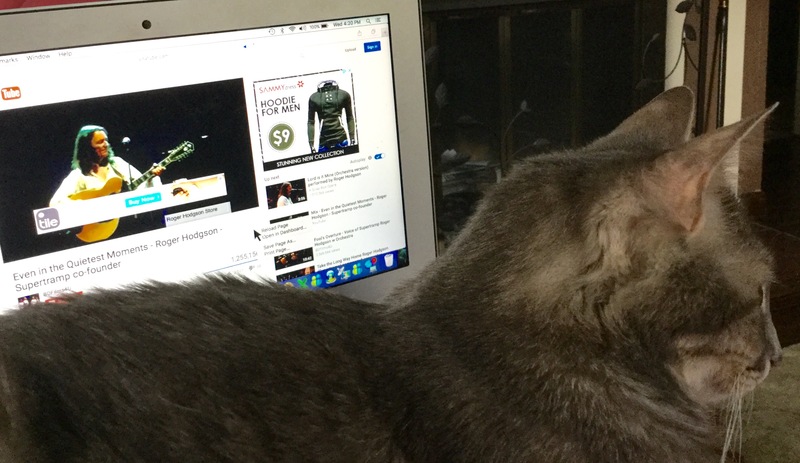 With that being the case, we have decided to do a post using three of the songs from the poll, plus a outstanding write in vote from a dear friend of ours. Our feature image this week comes from the 1978 live album, “Waiting for Columbus”. 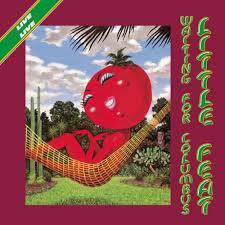 This two record set includes all four songs plus many other great Little Feat classics. 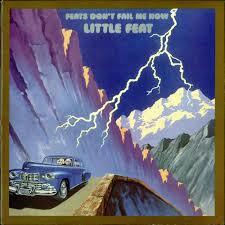 Little Feats‘ music style is truly original. It is described as blues rock, jazz rock, funk rock and swamp rock along with a few other styles. Our favorite genre of music to call it however is “boogie rock” with a little bit of all the others thrown in. To try and walk you through a Little Feat song is damn near impossible and would take away from the listening experience. If you like a song that has great lyrics to go along with a awesome boogie sound this is the band for you. For some people when they first hear Little Feat they are not to sure. If you happen to be one of those people just listen to another song and let the music and lyrics sink in to your head and then you will start to understand why this group will become one of your classic rock favorites. 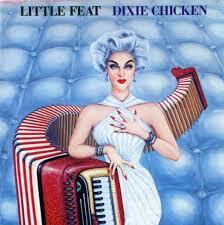 Our first two songs came off of the 1973 album Dixie Chicken. The title track “Dixie Chicken” about a southern man who meets a Dixie bell and the song about Spotcheck Billy looking for love? drugs? “Fatman in the Bathtub”. Both of these originals where written by the late Lowell George and included Paul Barrere, Sam Clayton, Kenny Gradney, Bill Payne and Richie Hayward. The follow up album produced in 1974 was Feats Don’t Fail Me Now and featured the title track “Feats Don’t Fail Me Now” that was a collaboration between Paul Barrere, Lowell George and Martin Kibbee. “Spanish Moon” that featured the same cast of characters in the band and was written by George. This entry was posted in Boogie Rock, Classic Rock, Dixie Chicken, Feats Don't Fail Me Now, Forgotten Rock Classics, Forgotten Songs, Little Feat, Music, Rock Band, Spanish Moon and tagged Classic Rock, CS5711, Forgotten Rock Classics, Forgotten Songs, Little Feat, Lowell George, Music, Paul Barrere, Record, Rock Music, Waiting for Columbus. Bookmark the permalink. It worked. Thanks! Nice work!